Vaikunta Ekadasi is also known as the Shukla paksha Ekadasi that happens throughout the margalzhi month of the Tamil calendar. Vaishnavism (Worship of Vishnu) culture believes that ‘Vaikunda Dwaram’ or ‘the gate to Lord’s Inner Sanctum’ is opened on in this day. The Margashirsha shukla paksha ekadasi in calendar is understood as a ‘Boologa Vaigundam’. Special prayers, yagnas, discourses and speech are organized at Hindu deity temples across the world on this auspicious day. 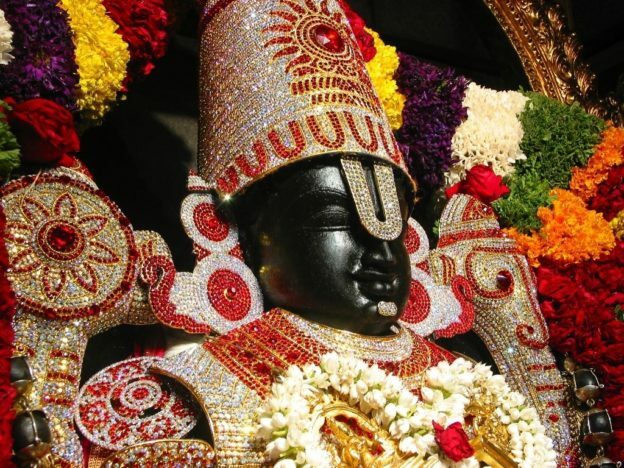 Srirangam is one of the most important Vaishnavite pilgrim Center located at Trichy. Vaigunda Ekadasi is celebrated as a grand festival for nearly 22 days. The festival comprises of Pagal Pathu and Raa paththu.